Rent The Carnegie Center Columbia Tusculum | Corporate Events | Wedding Locations, Event Spaces and Party Venues. AN INSPIRING STAGE for any event, this stately Beaux-Arts building is dominated by large, arched windows, majestic 22 foot ceilings, brass chandeliers and concentric patterned wood floors. Two main rooms and a large entry hall, totaling 3400 square feet, are available for rental. A gift to the people of Cincinnati by Andrew Carnegie, The Carnegie Center was built in 1906 to the specifications of the noted architectural firm of Samuel Hannaford & Sons and served as a public library until 1959 when it was sold into private use. In 1993, a group of Columbia Tusculum residents set out to return the building to the community. 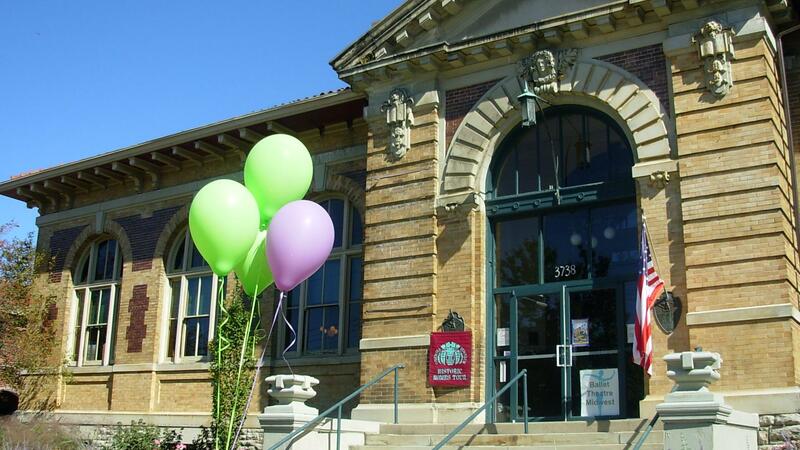 Their efforts, supported by the City of Cincinnati, neighborhood organizations, as well as numerous foundations and individuals, have resulted in the opening of The Carnegie Center. The Center is a community oriented, non-profit facility offering meeting and event space for cultural enrichment, social interaction, and civic participation for the people of Columbia Tusculum and Greater Cincinnati. The Carnegie Center of Columbia Tusculum offers two pricing structures. Business/ Social rates apply to events hosted by private parties and/or businesses. Non-profit rates apply to events sponsored by groups with 501c3 status.